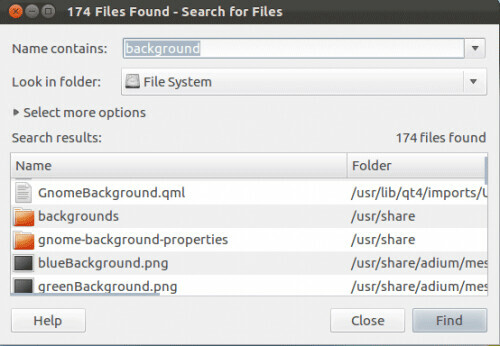 Gnome Search Tool is really nice to find your files, This Utility helps you to find files faster. In Ubuntu Unity this is not available. You can't find everything in Unity Dash. With this Utility you can search in all places/locations in Ubuntu. This command also include gnome-dictionary, baobab (a disk usage analyser), gnome-system-log, and gnome-screenshot. No Comment to " Install Gnome-Search back in Ubuntu 12.04/11.10 "